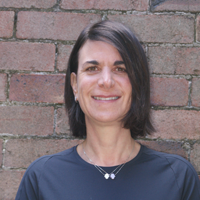 Coogee Physio | Meet our team of highly qualified physios. 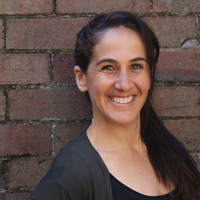 At Coogee Physio our Physiotherapists are highly qualified and experienced. They are available to treat a wide variety conditions and assist you in improving your quality of life. 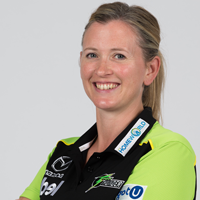 You can read about each of our Physios, their qualifications and special areas of interests by clicking on their name on the their photographs. As well as our 45 minute initial consultation for new patients and new injuries, we also offer longer consult times for anyone feeling like they want to book extra time or have more than one issue that requires attention. 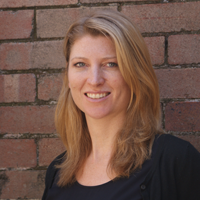 Call and talk to one of our friendly receptionists to book your appointment now – (02) 9665 7658. You do not need a doctor’s referral to see one of our physios.